This group of A-listers (who we’re affectionately calling the B-Group) brings the brains, beauty, brawn and bravado to the limelight. 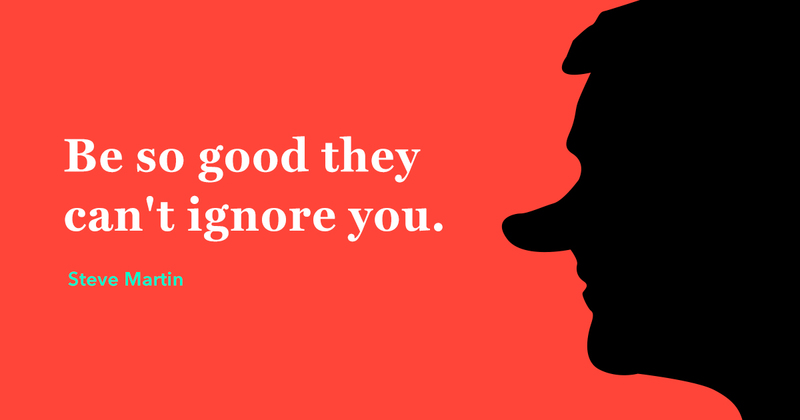 The Quote: Be so good they can't ignore you. Who Are They: Steve Martin became famous for his quirky standup comedy, lending to frequent appearances on The Tonight Show. His prolific career has been built from a wide range of memorable writing, acting, and musical performances. Our Perspective: More often than not, the brand pushing the envelope is going to get noticed. If you focus on being innovative, the "good" takes care of itself. 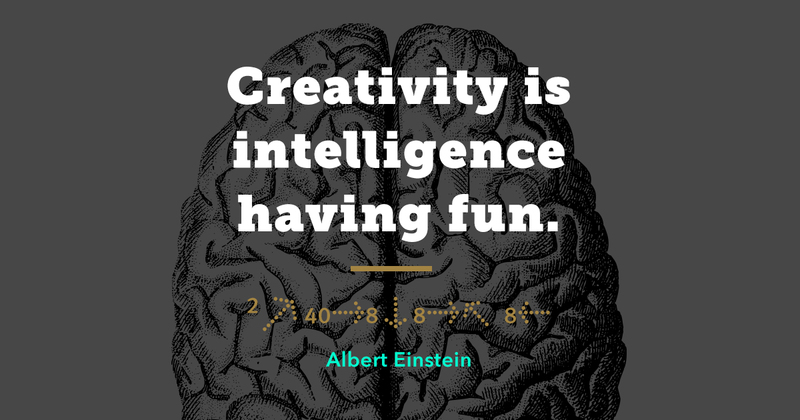 The Quote: Creativity is intelligence having fun. Who Are They: The creator of E = mc squared and the theory of relativity, Einstein laid the foundation for modern physics. He's considered one of the greatest brains of all-time. Our Perspective: Great branding happens when logic and passion meet up and have a drink. It's a place where your analytics are free to get a little bit emotional. 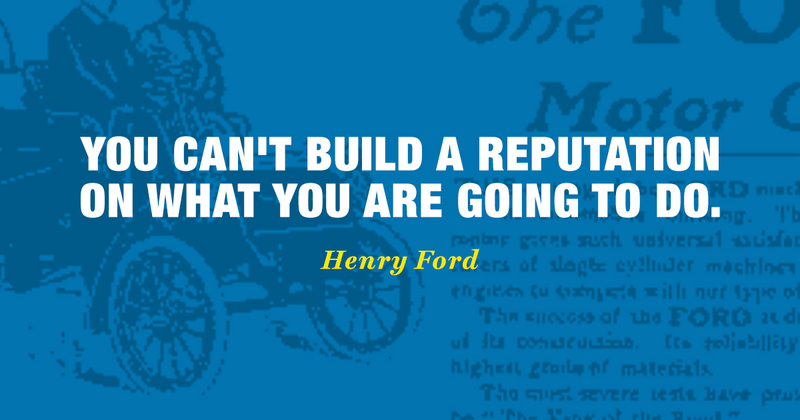 The Quote: You can't build a reputation on what you are going to do. Who Are They: Famous for creating the assembly line and the Ford Motor Company, Henry Ford played a crucial role in bringing automobiles to the mainstream. Our Perspective: Branding must be both practical and attainable. While there needs to be elements of aspiration, a vision without action gets lost in the weeds. It’s forgettable. No one remembers it. 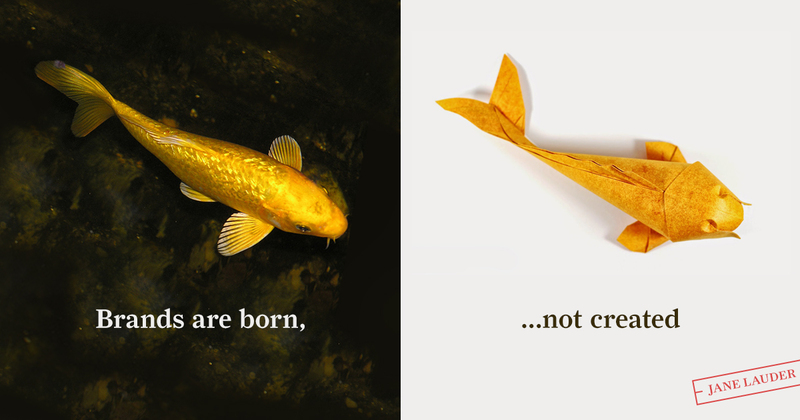 The Quote: Brands are born, not created. Who Are They: Jane Lauder is the Global Brand President of Clinique and grand-daughter of Esteé Lauder, the founder of the iconic cosmetics company. Jane delivered this quote at the 2014 Fortune Most Powerful Women Summit, her first public speaking event after taking over her role as Brand President. Our Perspective: Brands must be based on a natural evolution of a company’s past, present, and future. There’s nothing artificial about this process, which is why it’s impossible to simply copy a great brand. You’ve got to birth your own. The world has enough fakes already. Andre is our Senior Designer and resident purveyor of wisecracks. He mixes intelligent design with a dose of humor. Expect his sauces to be on store shelves soon.